"Linda and Richard Eyre continue to reach out to parents with sage advice on nurturing the family's value system." 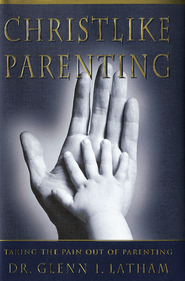 Number-one New York Times bestselling authors Richard and Linda Eyre, have spent the last twenty-five years helping parents nurture strong, healthy families. Now they've synthesized their vast experience in an essential blueprint to instilling children with a sense of ownership, responsibility, and self-sufficiency. At the heart of their plan is the "Family Economy" complete with a family bank, checkbooks for kids, and a system of initiative-building responsibilities that teaches kids to earn money for the things they want. The motivation carries over to ownership of their own decisions, values, and goals. Anecdotal, time-tested, and gently humorous, The Entitlement Trap challenges some of the sacred cows of parenting and replaces them with values that will save kids (and their parents) from a lifetime of dependence and disabling debt. 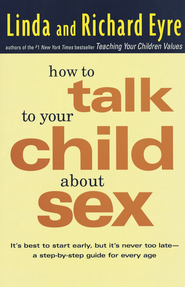 A Must Read For Parents Wanting to Raise Responsible Kids! I teach character education in the school system and feel there is such a need for this to be taught more in the homes. 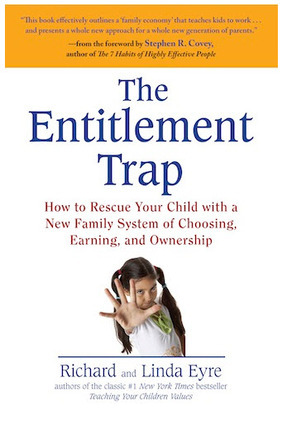 The Entitlement Trap provides parents with very doable approaches and a great array of ideas to implement that you can really pick and choose what works best for your family. Our children need to learn the value of work, patience and responsibility to be able to find true success and happiness in life. The roots of responsibility are developed in the home and nurtured there. I loved so many of the ideas and can't wait to start implementing them with my own children. Thank you Eyres for another wonderful addition to my home library of raising confident, caring, and responsible kids!